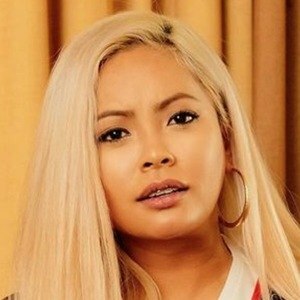 Stage name Honey Cocaine, she is a Canadian female rapper signed to the Last Kings record label. Her mixtape, Thug Love, was released in 2013. She gained recognition from a Youtube remix of the song "Rack City." She is known for the songs "Heisman Part 1" and "Heisman Part 2" and she was featured on Dizzy Wright's track "Fashion" in 2013. 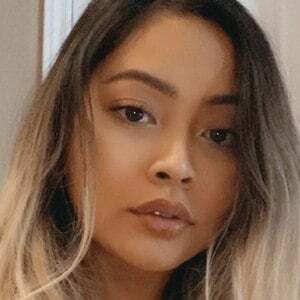 She has six brothers, and her parents of Cambodian descent. 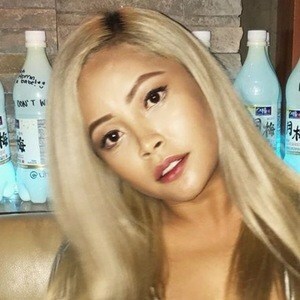 She was the first artist signed to Tyga's record label.